There are PhD and postdoc positions under my supervision, starting Spring 2019 or soon thereafter. Email me your CV and other materials if interested. See the details. I am an associate professor in the Database, Programming and Web Technologies group (DPW) in the Department of Computer Science, the Technical Faculty of IT and Design, Aalborg University (AAU), Denmark. 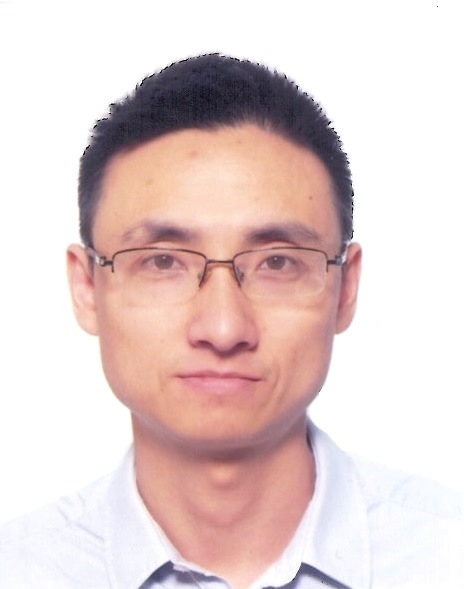 I obtained my PhD degree from the School of Computing, National University of Singapore (NUS), and my BSc (Department of Computer Science and Technology) and MSc (Institute of Remote Sensing and GIS) degrees from Peking University (PKU), China. Currently, I am also affiliated with the Center for Data-intensive Systems (Daisy), one of the top European database research groups that focuses on data management for various data-intensive systems. My research generally concerns data management, spanning database, data mining, big data and data science. 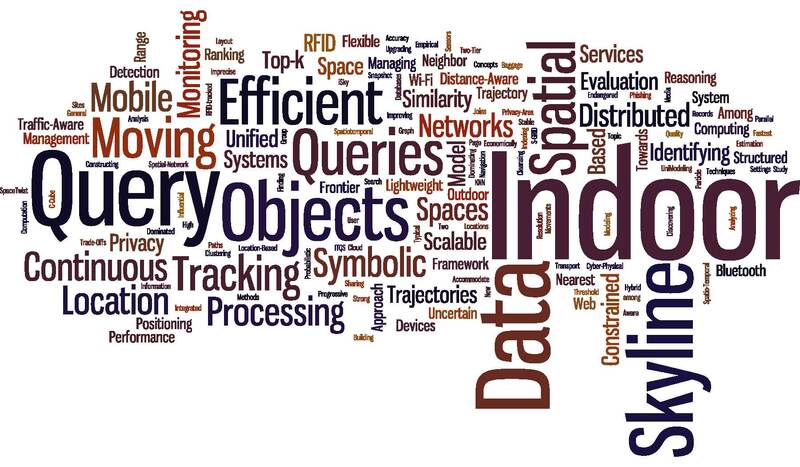 My work involves different types of data such as spatial data, outdoor GPS data, indoor positioning data (e.g., RFID, Bluetooth and Wi-Fi data), and social media data (e.g., Tweets). In a good deal of my research, a particular attention is paid to locations, either explicit or implicit, in the data. A general purpose of such research is to find valuable information and knowledge efficiently from the data, which in turn are expected to enable, improve, and enrich location based services in various, especially non-conventional, scenarios. Recently, I've also been working on data cleaning and data analytics in spatial and social contexts. I have served as PC co-chair for NDBC 2019, PhD forum co-chair for MDM 2016, demo chair for SSDBM 2014, PC cochair for MDM 2012 and ISA 2011, and vice PC chair for MUE 2011. I have also served on the program committees for conferences and workshops including VLDB, ICDE, KDD, CIKM, SSTD, MDM, ACM SIGSPATIAL GIS, PAKDD, APWeb, MobiDE, ISA, and others. I am a senior member of the IEEE and a member of IEEE TCDE. If you're interested in working with me as a PhD student or a visiting student in Daisy, you're welcome to contact me via email. I will be happy to help you apply for tuition waiver from our university and financial support from Danish foundations and/or other agencies like China Scholarship Council (CSC). [2019-01-21]: Paper entitled Exploiting Ratings, Reviews and Relationships for Item Recommendations in Topic Based Social Networks has been accepted by WWW 2019. [2018-12-15]: Paper entitled Continuous Range Queries over Multi-Attribute Trajectories has been accepted as a short paper by ICDE 2019. [2018-09-25]: Paper entitled An MBR-Oriented Approach for Efficient Skyline Query Processing has been accepted by ICDE 2019. [2018-09-22]: Paper entitled Finding Most Popular Indoor Semantic Locations Using Uncertain Mobility Data has been accepted by IEEE TKDE. [2018-08-16]: Demonstration entitled TRIPS: A System for Translating Raw Indoor Positioning Data into Visual Mobility Semantics will be showcased at VLDB 2018. [2018-06-26]: Paper entitled Location Inference for Non-geotagged Tweets in User Timelines has been accepted by IEEE TKDE. [2018-06-25]: Glad to receive a Project 2 grant from Independent Research Fund Denmark. The 3-year project will focus on building data management foundations for indoor LBS. TRIPS: A System for Translating Raw Indoor Positioning Data into Visual Mobility Semantics (demonstrated at VLDB 2018). Parts of the components are open source already. See details here or watch it at YouTube. Indoor mobility data generator Vita (demonstrated at VLDB 2016): A joint work with the Database Lab at Zhejiang University, it is open source now. Check it out at Github or watch it at YouTube. Muhammad Aamir Cheema (Monash University) and I gave a tutorial Indoor Data Managmement at ICDE 2016. The slides are here.